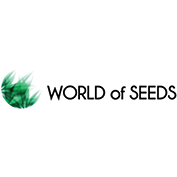 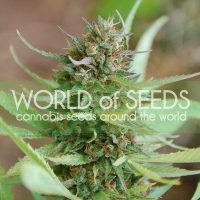 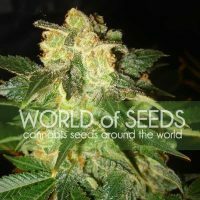 World Of Seeds was created to bring together the incredible variety of global cannabis genetics under one roof and offer its customers female cannabis seeds from all around the world. 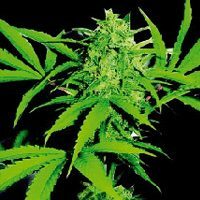 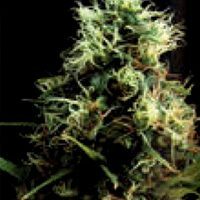 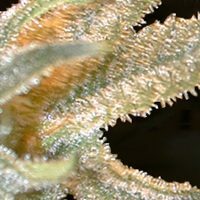 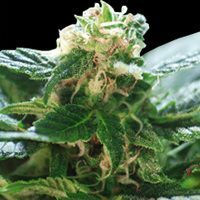 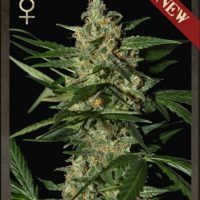 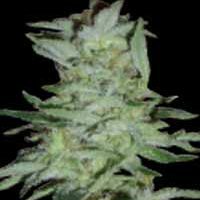 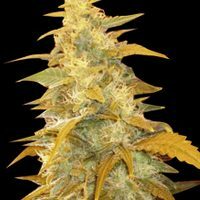 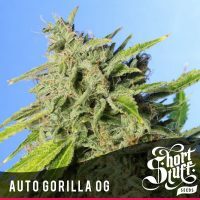 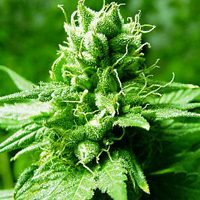 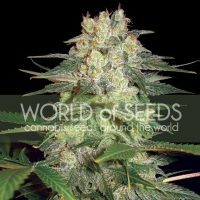 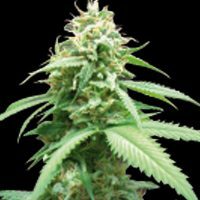 World Of Seeds have one of the best ranges of original landrace genetics you can find so if you are looking for something completely as nature intended then you are in the right place. 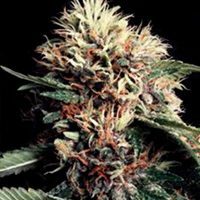 Not only do they have brilliant landrace strains they also have Medical grade crosses that suite a whole range of medical marijuana users needs. 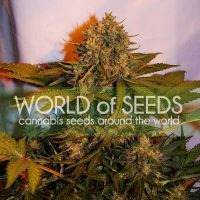 You can buy the full range or World Of Seeds female seeds today at the lowest price online!